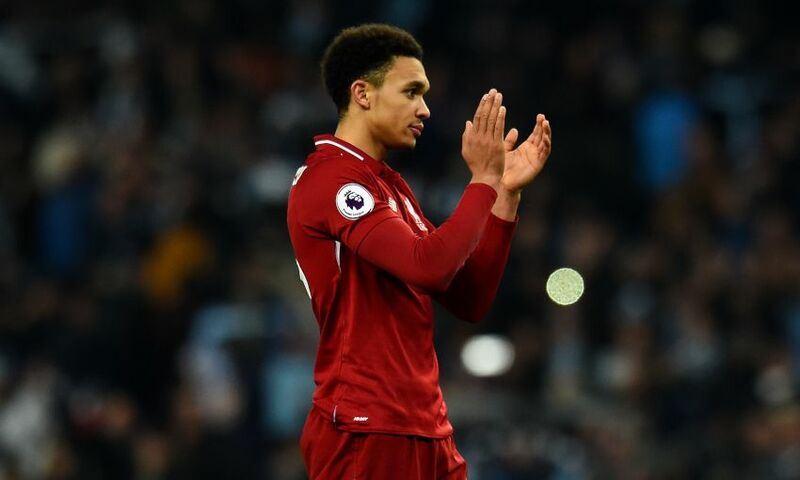 Liverpool will continue to monitor the fitness of Trent Alexander-Arnold and Georginio Wijnaldum, with Jürgen Klopp insisting he will not 'close the door' on them ahead of Saturday's visit of Crystal Palace. “Adam trained yesterday and the day before yesterday, so he should be in contention. We have to see. I'll wait for the session today, how he reacted to the two – not too tough – sessions, but we did a little bit. We have to see [about] that.